Ski-DB is an independent resource on the Alpine Ski World Cup. It is on-line since 1996 (until 1999 known as SkiBox). Plus Stats. Plus Facts. Plus Figures. Updated every week from October to March. 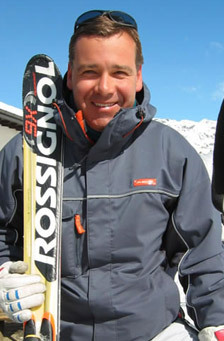 Ski-db is managed by Matteo Pacor.